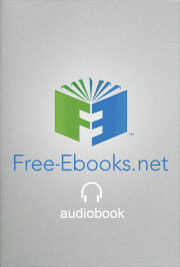 Summer Reading: Why Audiobooks are the way to go! “Beach reading” conjures up ultra-light fiction for lazy summer days spent soaking up the sun. You leave behind the bleakly serious academic literature, the strictly composed 18th century poetry, the epic tomes, and the fact-based nonfiction. All of those bulky textbooks stay at home, too, gathering dust until autumn. Now is the time for easy, breezy, reading meant for pure entertainment. You want the kind of fun reading you can do while sipping a cool beverage at your favorite oceanside, poolside, or lakeside destination.